We are living in the world where online shopping is booming, with every second more and more are attracted towards online shopping. While some of the people have a great experience yet there are some people who regret shopping online. 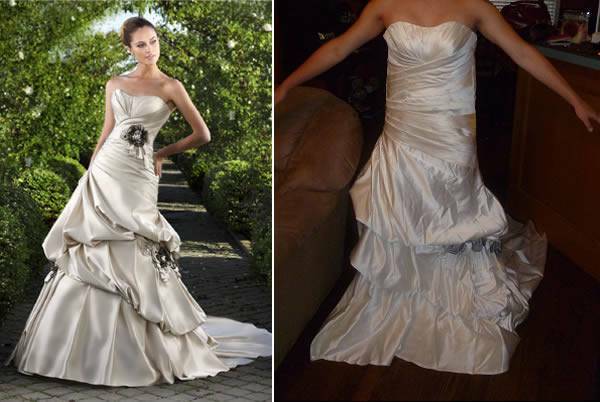 Especially in case of dresses, we don’t know how people guess the fitting of a dress based on the given description online. E-commerce companies hire beautiful and toned models to showcase their products because everything will look beautiful on them. 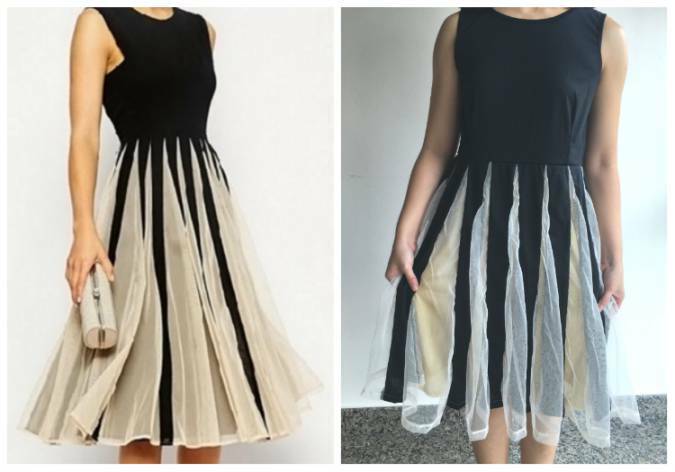 It’s just a method to fool the consumers, today we are sharing with you some of the hilarious online shopping dress fails. 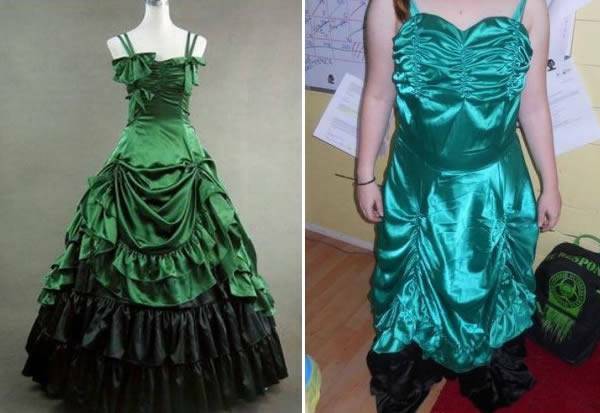 Some people gathered the courage and ordered their dresses online but the dresses they received were so awful that they made it to our list of funniest online shopping dress fails. We will show you what the showcased products of companies and what people received. 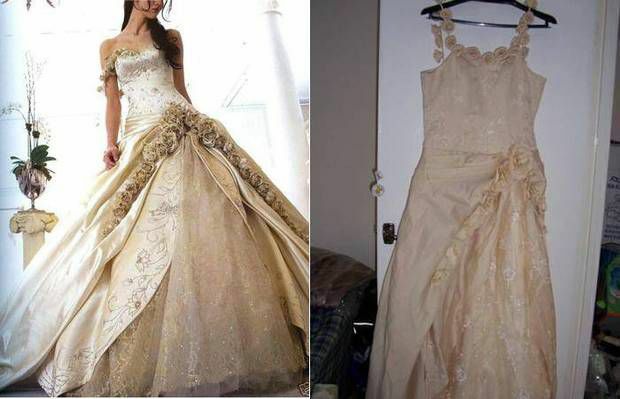 After seeing these pictures, we are sure that you will think twice before you order anything online. Go on and have a look. 1. 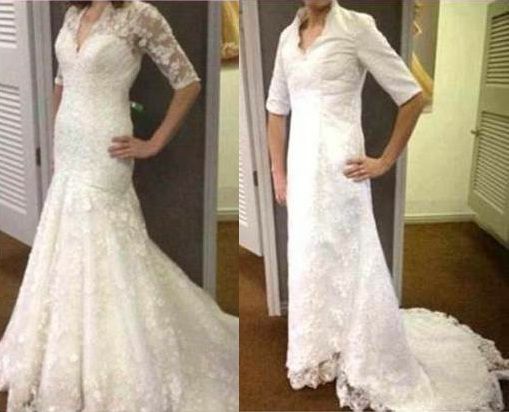 Never trust that amazing discount that you get online for your wedding dress. 2. Looks like the e-commerce company fooled someone here. 3. The moment you realise that you have bought a disaster online. 4. When you save money for the dress and this is what you get. 5. The moment your newly bought dress made it to the online shopping dress fails list. 6. 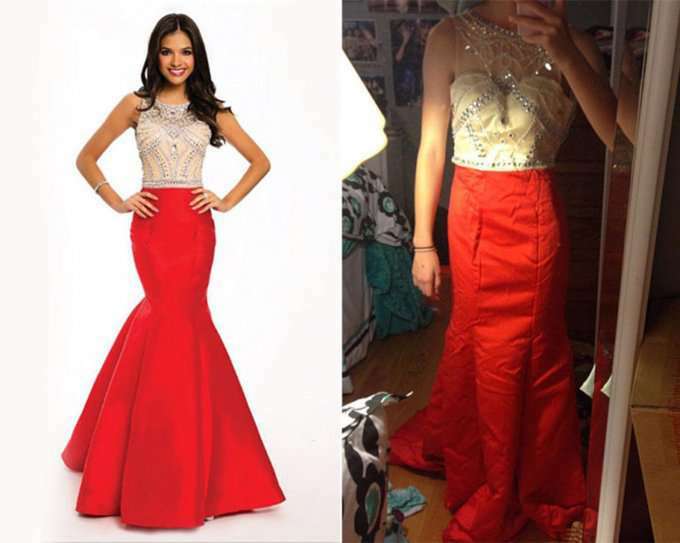 We recommend you to never buy a dress online when you are going to prom. 7. 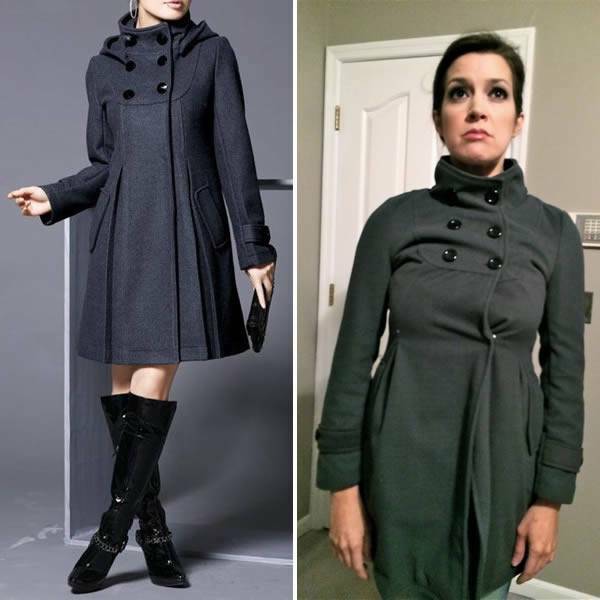 This is the difference between what you expect and what you get when you buy something online. 8. When you want to look cool but instead you look like a fool. 9. When you receive the dress on the party day and you have no choice other than to wear it and go to the party. 10. Seeing this pic you will realise that why it is hard to trust someone on the internet. Do let us know if you too are a victim of the online shopping frauds and leave us a comment with your experience of online shopping. 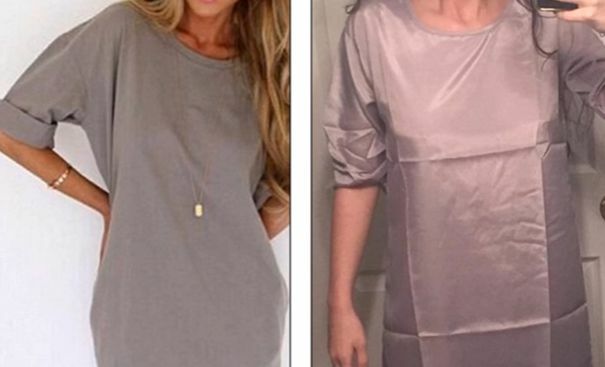 Also, if you liked these hilarious online shopping dress fails, share this article with your loved ones.